Free dating from Russian Federation. 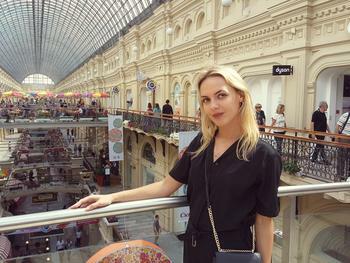 Woman from Russian Federation, Moscow, Moscow, hair Blonde, eye Green. This profile was viewed 7866 times.